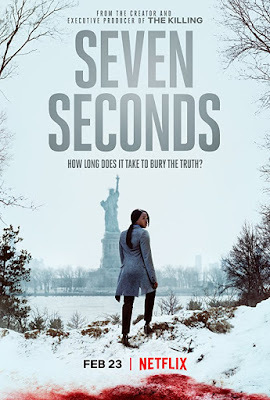 This is a new clip for the upcoming Netflix crime drama television series Seven Seconds. The series was developed by Veena Sud and is based on the Russian film The Major. The series will consist of an initial ten episodes, which will premiere on Netflix on February 23rd. Gavin O'Connor is serving as a director and executive producer on the series, and it stars Clare-Hope Ashitey, Beau Knapp, Regina King, David Lyons, Michael Mosley, Russell Hornsby, Zackary Momoh, Raúl Castillo, Patrick Murney, Michelle Veintimilla, Nadia Alexander, and Corey Champagne. Check out the synopsis and video below. "In a society fraught with racial tension, sensational headlines, and an audience who would rather be entertained than informed, seven seconds can mean life or death. 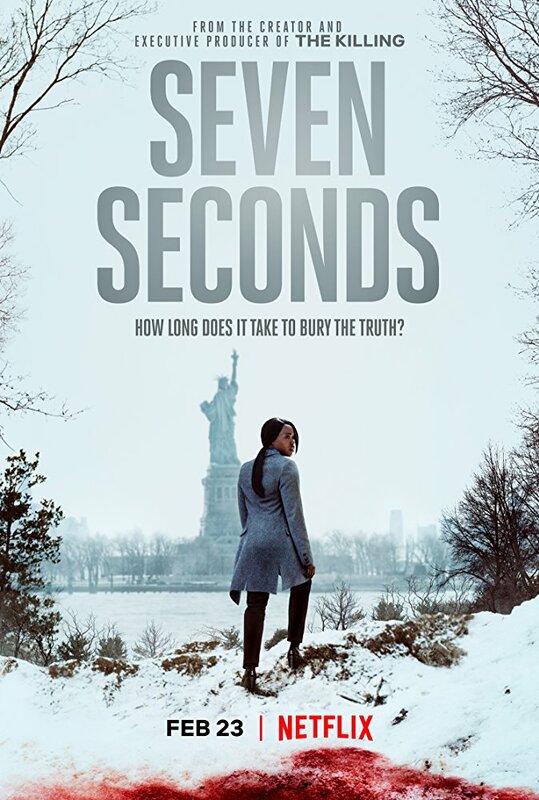 The new Netflix original series SEVEN SECONDS gives viewers a glimpse into the human stories behind the headlines."